You walk up to your door after being away. Do you know what happened inside? 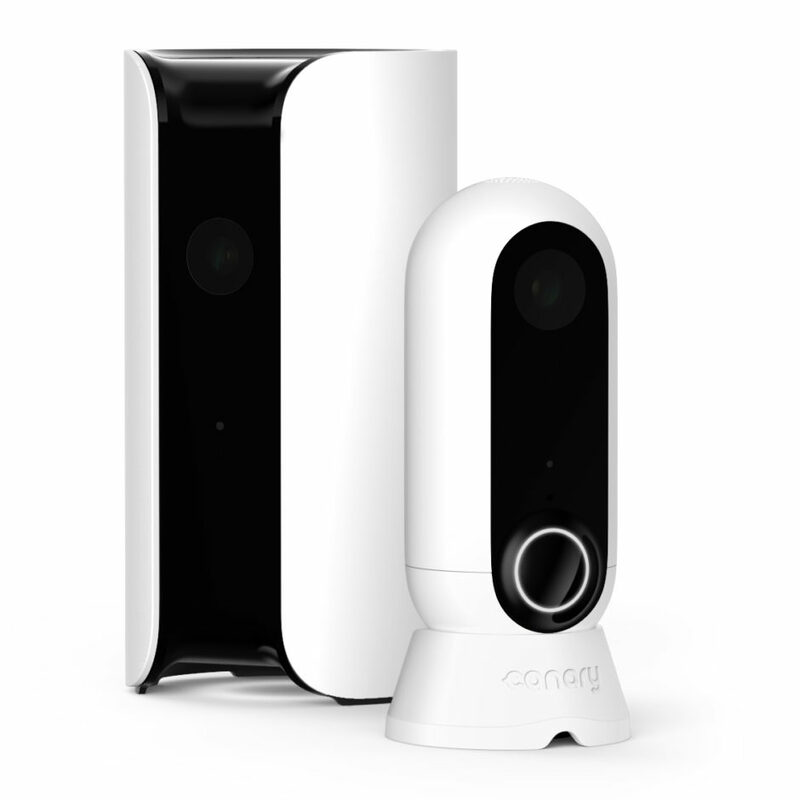 Canary arrived with a simple product that put home security in the hands of the renter and home owner. 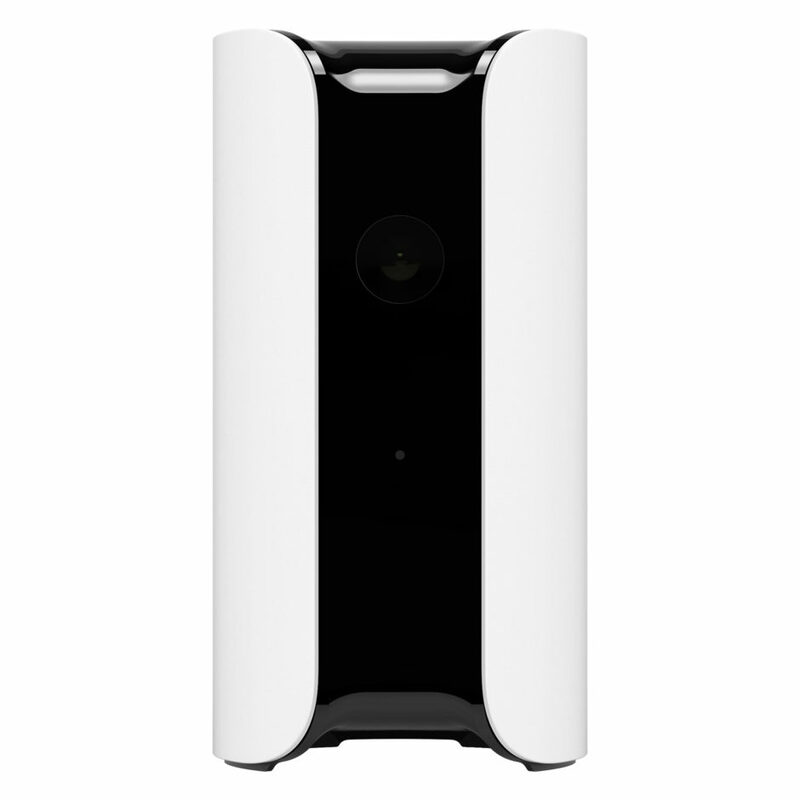 The device not only provided a way to monitor your home when away, but to do it with ease and, yes, style. Their attention to the details is evident in the sleek, beautifully thought-out design of their product; product visualized using KeyShot all along the design process, from concept to completion and beyond. It begins with their approach to a design. 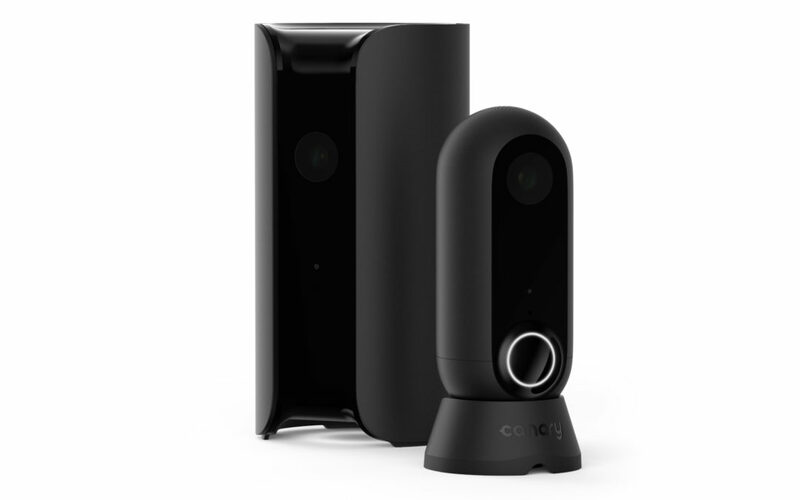 Canary’s focus on developing easy-to-use, affordable technology that puts you in control struck a cord with thousands. They introduced themselves through the most successful crowdfunding campaign on Indiegogo, selling over 10,000 devices in 78 countries. It’s where we first heard of the company with a unique approach to security systems. We’re proud to be counted among the thousands sold and we are even more excited to discover they use KeyShot to develop their product visuals. 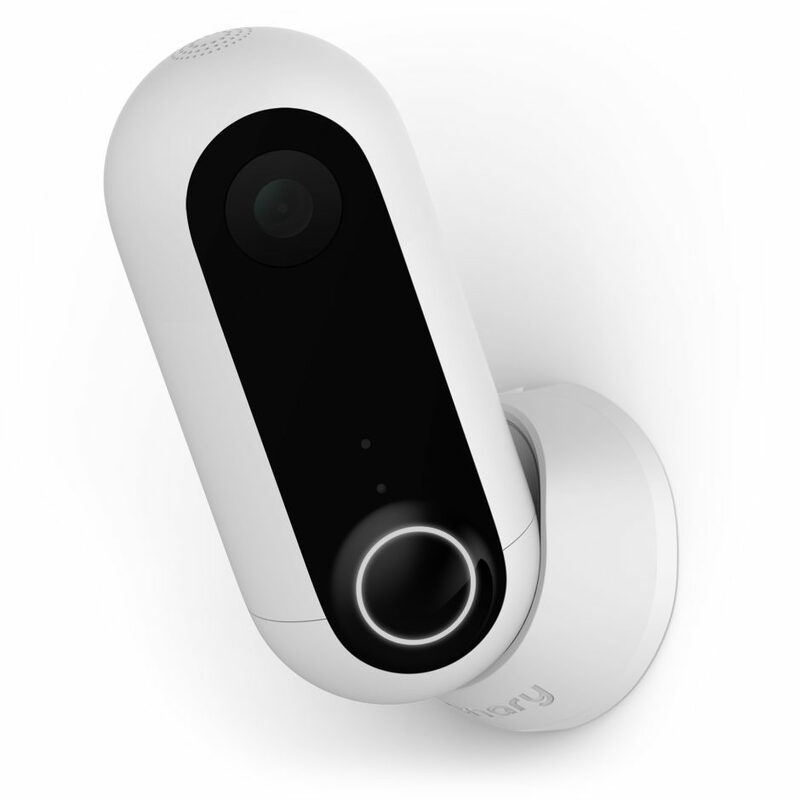 Canary Flex is their latest product, a simple to use wireless and weatherproof HD security camera–The first of its kind. 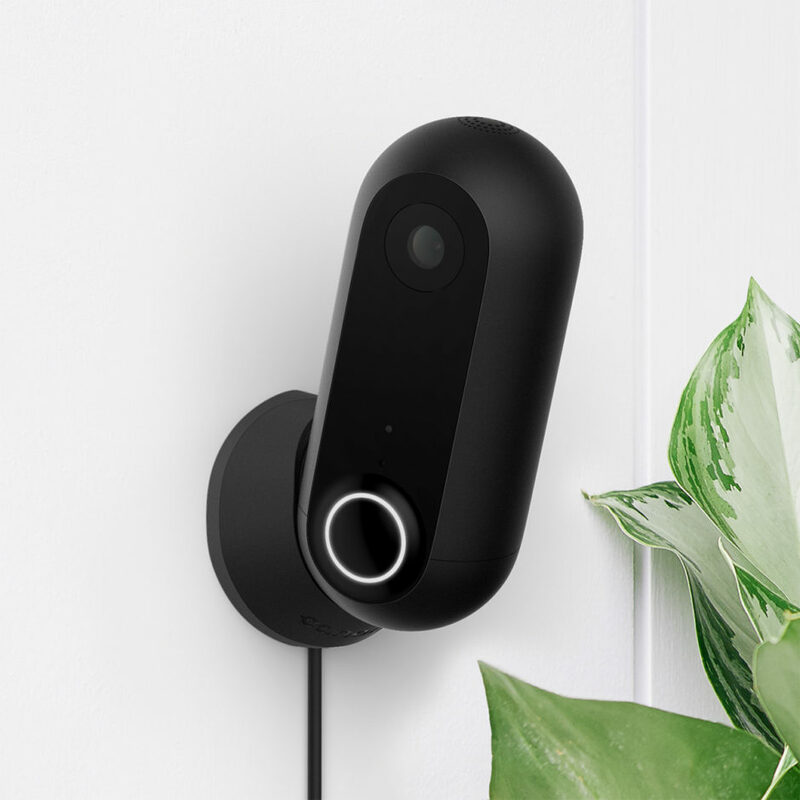 For some, Canary is the first connected smart device in their home. 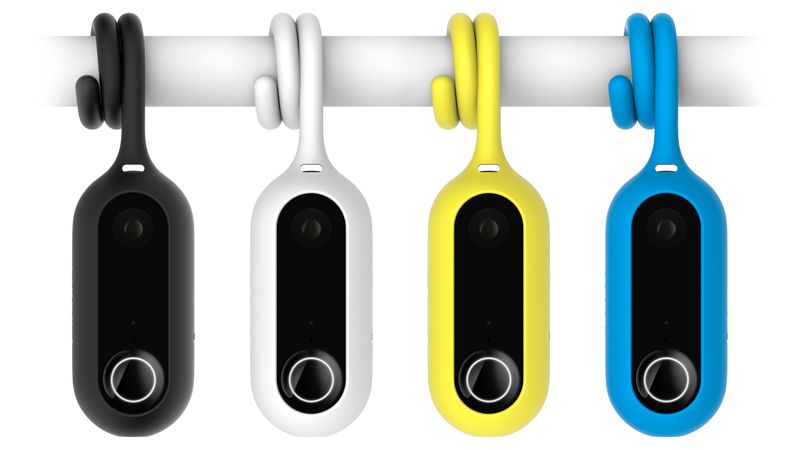 They removed the barrier to home security, to the technology, and are doing it again with a camera that can be mounted anywhere and using KeyShot once again to communicate the design. A simple to use product designed by simple to use software? That’s what Canary sees as the greatest benefit of including KeyShot in the product development process. It’s through this process of understanding the product where they iterated on different concepts, discovering what worked to bring the form and the functionality to a stage of development, always keeping the end-use and the end-user in mind.